A brief note on Jericho's heritage . 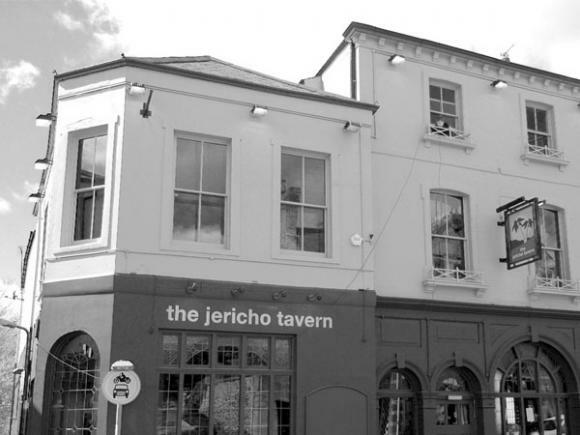 . .
Jericho dates from the thirteenth century and has tremendous historical significance as both Oxford's earliest industrial base and as the location for some of the most significant episodes in the lives of the Pre- Raphaelites, the only British art movement to have international significance. It was in Jericho that Burne-Jones and William Morris first clapped eyes on Rosetti's paintings in Printers' House in Great Clarendon Street and where they decided to abandon their theological studies in Oxford and become painters. 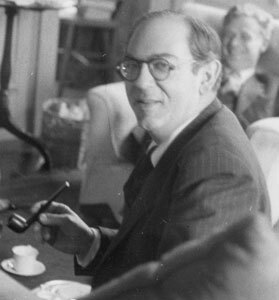 Jericho has also been home to a number of Oxford thinkers, such as Isaiah Berlin who lived here, and St Sepulchres' Churchyard houses their remains – notably those of Benjamin Jowett ("I am the Master of Balliol College, and what I don't know is not knowledge.") and Thomas Combe the pre-Raphaelites' first patron and the inventor of Oxford India paper upon which the OED was printed. Jericho's landmark, St Barnabas' Church with its magnificent Romanesque tower, has inspired scenes in Thomas Hardy's novels, as well as those of Colin Dexter and Philip Pullman, on whom, of course, Jericho's boaters have had a powerful influence featuring in Pullman's work as the "Gyptians." The Church is the subject of an idyllic poem by Betjeman, celebrating its magical architecture, and Betjeman himself was also instrumental in both preventing Jericho's canal from being filled in and stopping a road from being driven through Jericho in the 1960s (linking it to a now-abandoned road-building scheme part of which was planned to run across Christ Church meadow). Betjeman's daughter recently wrote a piece in 'The Oldie' extolling "unassuming small-scale Jericho"; its unique history and its distinctive canal-side atmosphere with its "myriad streets of modest two-up and two-down cottages". Speaking of the church of St Barnabas she wrote: "It must be one of the most powerful Victorian interiors in the land." 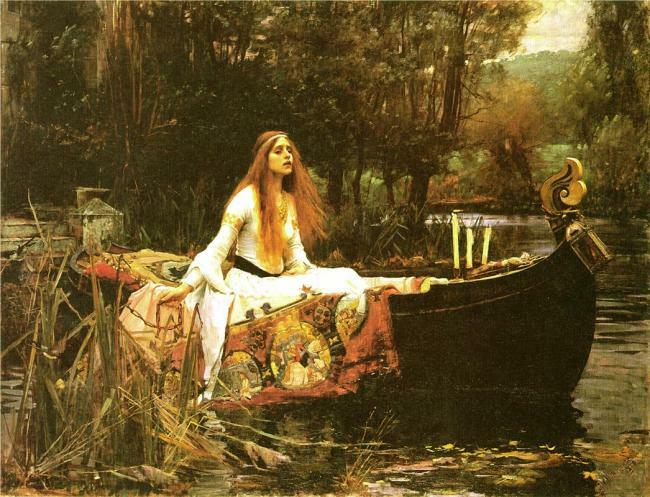 Lewis Carroll took delivery of the first edition of 'Alice in Wonderland' here, and Jericho's canal was regularly used by T.E.Lawrence whose childhood was spent in nearby Polstead Road; it was also visited by George Eliot who wrote glowingly of it as did Keats to his sister Fanny. Jericho is the one place left offering the same access to the canal which, once upon a time, all of the above enjoyed.